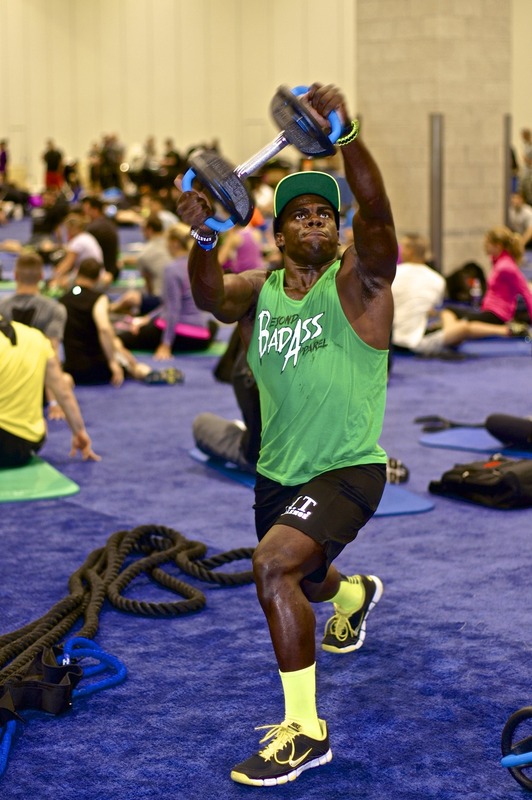 The DynaBell provides functional and traditional strength training in one dynamic and powerful fitness tool. 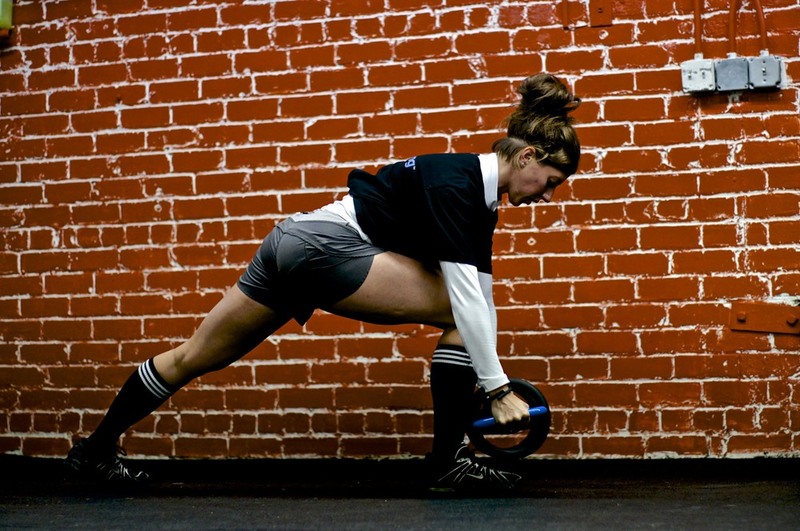 The traditional dumbbell is one of mans first tools used for developing strength. As we recognized the need for more applicable ways in strength training that carry over to our normal activities in daily life, many new techniques and strength training tools have allowed us to venture into new territories of developing real life multi-directional strength. 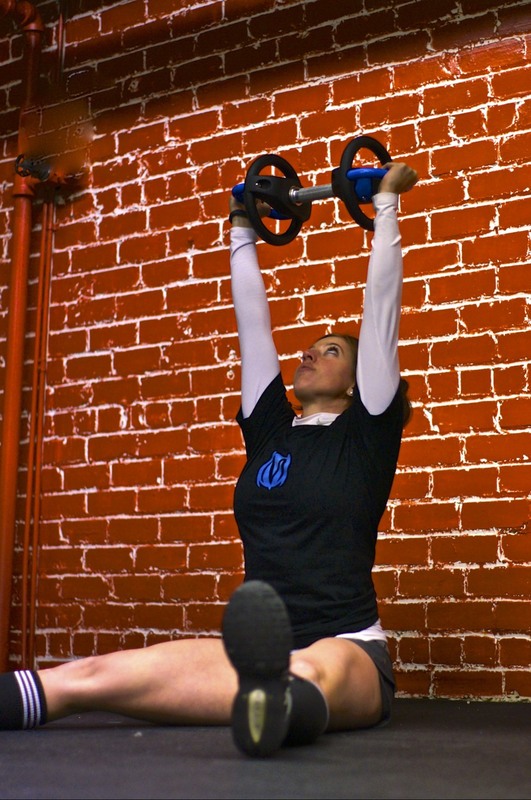 The DynaBell™ is another tool that moves us forward into the realm of functional fitness training while maintain our roots in strength training with traditional lifts and exercises. 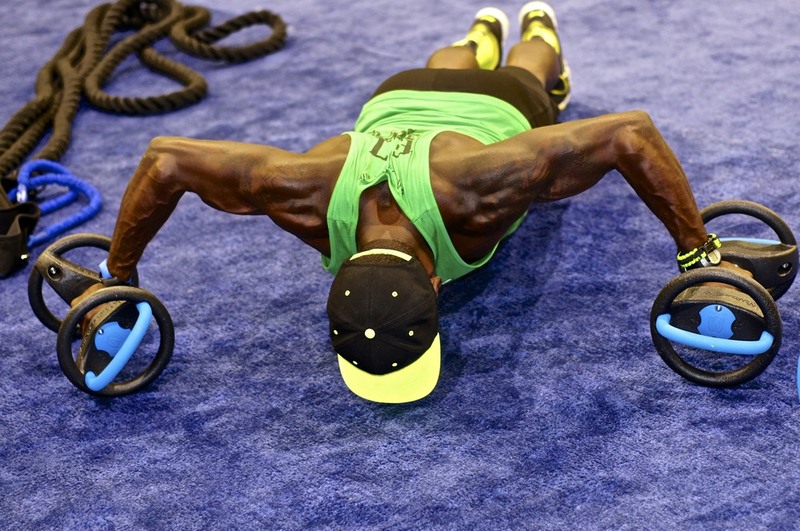 DynaBell™ training can be used to incorporate movements that engage the entire body as one connected unit to allow focus on core strength and whole body stability as much as power, hypertrophy, and strength when performing traditional dumbbell exercises. This makes getting results in developing lean muscle, improving human performance, and real life strength to feel great and move strong in any direction that much more efficient. Center handle allows for rotation. End handles rotate DynaBell heads independent of each other allowing for unrestricted movement. Each handle provides a strong, comfortable grip position for two-handed pressing, swinging, and chopping movements. Blue end handles are removable. Center chrome handle rotates, like a traditional Olympic bar, allowing for more hand and wrist comfort. 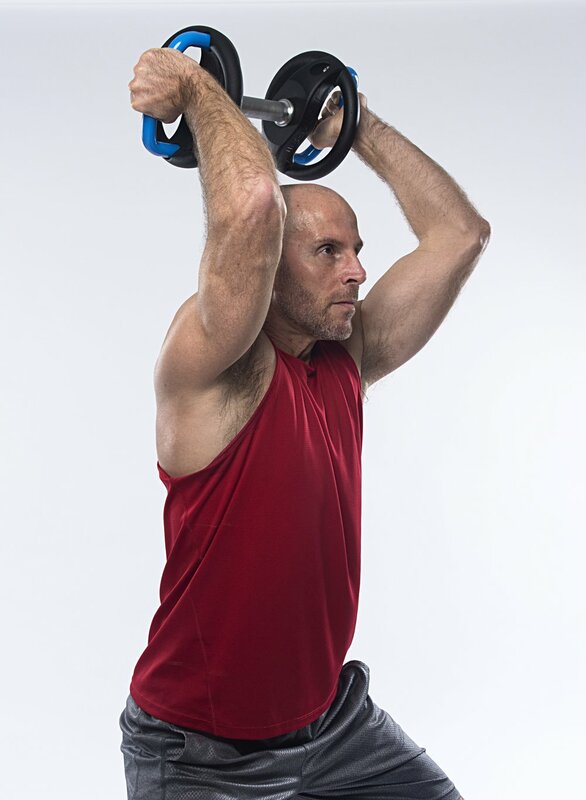 Versatile handles create a smooth transition from traditional single arm dumbbell exercises to two-handed traditional and multi-directional exercises. DynaBell heads rotate independently of each other allowing for more comfort in multi-directional exercises. Patent design and shape of DynaBell heads allow more space for wrist and forearm when using center handle to perform dynamic exercises. Remove the end handles for a more traditional dumbbell look to the DynaBell. Yet retain the feature of a rotating center handle and the integrated handles on the DynaBell heads. Sold individually in 10lb increments (sizes 10, 20, 30, 40 and 50lb). Also available in sets of 10-50lbs pairs. The DynaBell deserves a storage rack that matches it’s unique features and look. Our DynaBell rack was designed to accommodate a single our dual set of DynaBell in any sizes 10lbs-50lbs in a sleek, space efficient, and easy to store system. Use our connector plate to combine two DynaBell racks or place single racks side by side for more storage. Single tier rack holds 5 DynaBells of any size. Double tier rack holds 2 sets of DynaBells. Optional top Connector plate has storage hooks for holding accessories such as resistance bands and jumps ropes. A patent pending storage rack design. See the DynaBell in action!